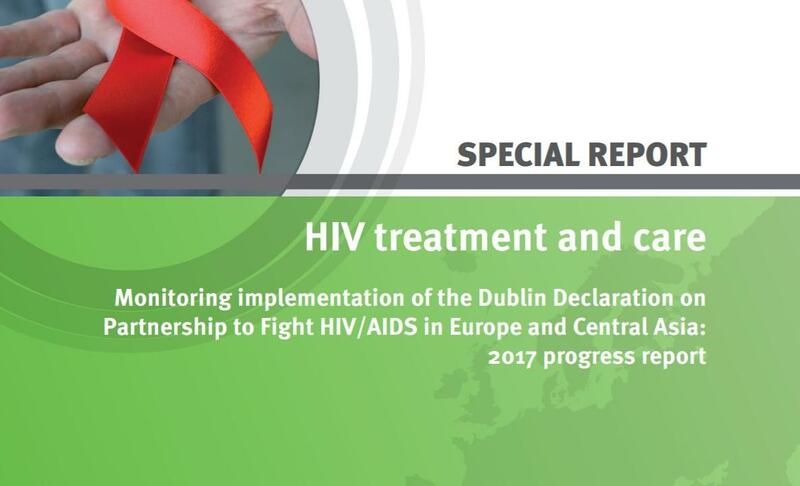 European Centre for Disease Prevention and Control (ECDC) released a new report on monitoring implementation of the Dublin Declaration on Partnership to Fight HIV/AIDS. The report summarizes key findings concerning HIV treatment and care in Europe based on data reported to the ECDC by 48 countries in Europe and Central Asia for the 2016 round of Dublin Declaration monitoring. New data demonstrates that more countries are starting treatment earlier. 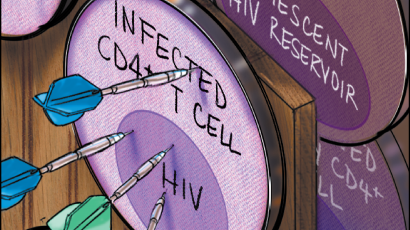 An increasing number of countries in Europe and Central Asia have eliminated CD4 cell count thresholds altogether or have introduced higher thresholds for starting ART. 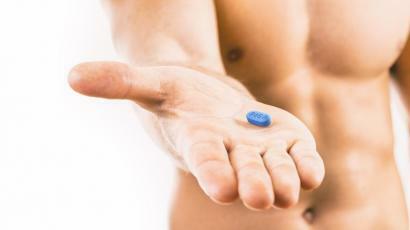 This is consistent with WHO and European AIDS Clinical Society guidance published in 2015 recommending immediate ART initiation among persons found to be HIV positive, regardless of CD4 cell count (i.e. ‘test and treat’). 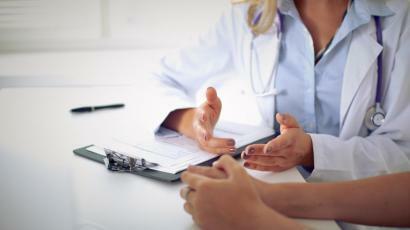 In most countries, the average length of time between confirmed diagnosis and start of treatment is less than one month: in 16 of the 23 countries in Europe and Central Asia with data, treatment was reported to start within one month of diagnosis, and seven countries reported that the average length of time was longer. However, 18 countries in the region had no data on this. 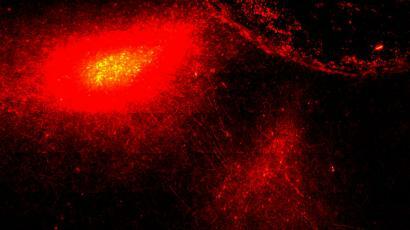 The number of people on treatment has increased significantly. Looking at treatment scale-up in the EU/EEA based on the 15 countries that have reported data for all four rounds of Dublin Declaration reporting, the number of people on treatment more than doubled between 2009 and 2015. Despite progress in increasing the number of people on treatment, almost one in six people who have been diagnosed with HIV in the EU/EEA and one in two in non-EU/EEA countries are still not receiving treatment. More than half of countries in the region do not provide treatment for undocumented migrants. Full text of the report you can download here. The Dublin Declaration on Partnership to Fight HIV/AIDS in Europe and Central Asia, adopted in 2004, was the first in a series of regional declarations which emphasised HIV as an important political priority for the countries of Europe and Central Asia.